That Business Change Management focuses on the people involved and affected by change in your organisation. For change to be successful, the right people need to be involved in making the decisions, planning and implementing the change. Everyone affected by the change (the users) need to support it and make the decision to work in new ways. If this doesn’t happen, however well planned and managed your project is, the change will not take place and benefits will not be realised. 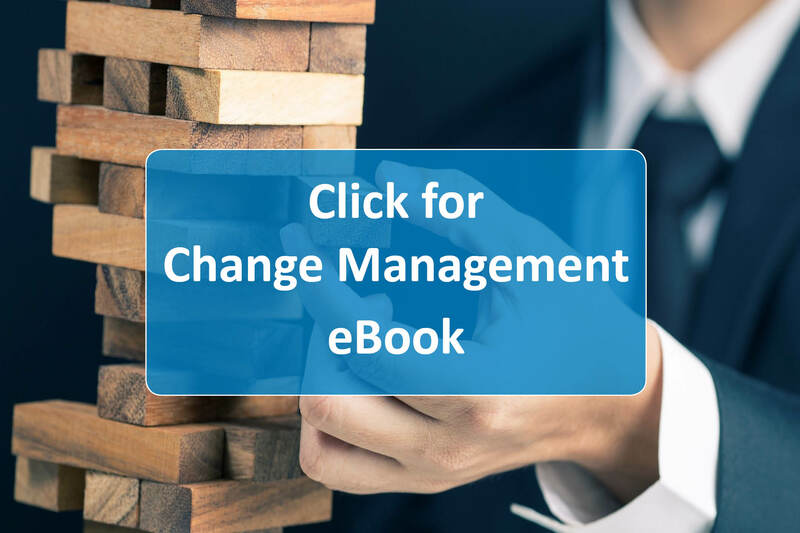 This e-Book has been adapted/recreated from original textual information from the ‘The Essential Change Managers Handbook’. In this e-Book you will find out about the essential elements that make up the Foundation and Practitioner course, see an example of the general course content and find out what is expected of candidates during the exams. Fill in the form below if you would like to hear more about Change Management®.